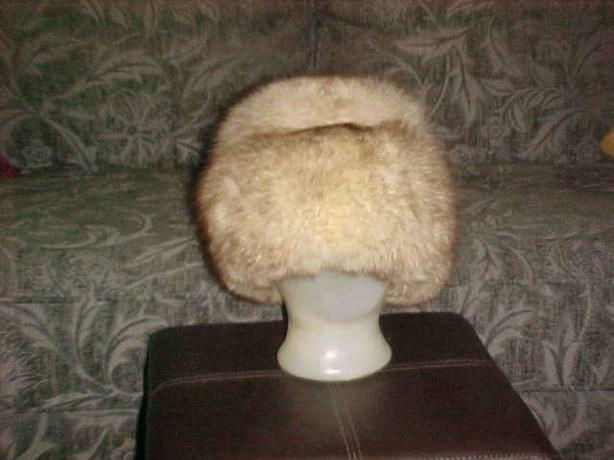 THIS RUSSIAN BOYARKA STYLE FUR HAT IS MADE FROM SILVER FOX. THE IDEAL HAT FOR OUR COLD CANADIAN WINTERS. IT IS 23 INCHES IN DIAMETER FOR THE HEAD BAND AND IS IN EXCELLENT CONDITION.